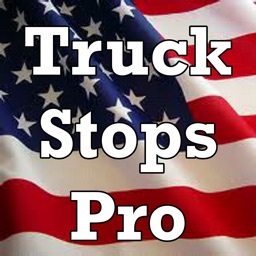 Long Haul Trucking is a hard enough job, being able to find a truck stop when you need one shouldn't be. Hopefully this will help those road rangers stay fueled, fed and at the top of their game. 3.0 Adds finally the most requested feature, a Route/Trip Planner. Now see only things along your selected route, to help you better plan. 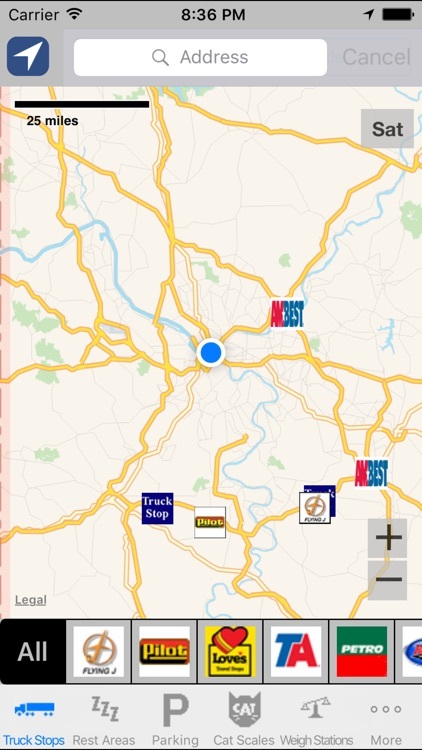 This is so much more than just a truck stop locator app it is 5 Apps in One! 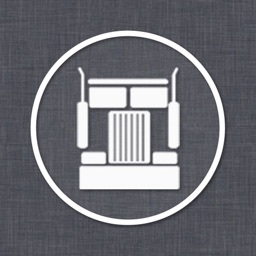 Truck Stops, Rest Areas, Potential Overnight Parking Locations, CAT Scales and Weigh Stations. NO ADS! NO IN APP PURCHASES! Sam's Clubs and Wal Marts have been filtered to only show those that are known to allow overnight parking, but just in case, a single button click allows you to call to make sure. 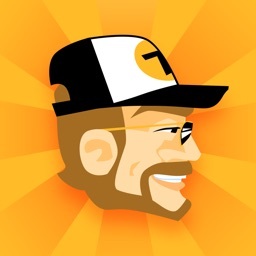 There is no filter for Home Depot, Lowe's and Costo's because I have not been able to find any information, but I have added them so that in a pinch it allows another potential option.. they too have one click phone call ability to validate that the store will not have a problem with you being there overnight. 0ver 6500 Truck Stops and Travel Centers, Pilot, Flying J, Love's, Travel Centers of America, Petro, Sabb, Petro-Canda, Husky, Roady's AMBest, and thousands of independents as well as over 2000 US Pacific Pride Commercial Fueling Stations all at your fingertips. Over 2000 Rest Areas in the US, view them all, or only those in the direction you are traveling with a single click. 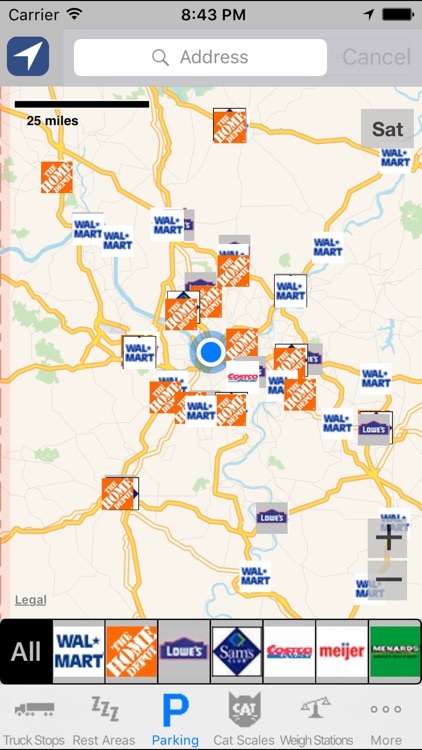 Over 9300 potential Parking locations when in a bind, including Wal-Mart, Sam's Clubs, Home Depot, Lowes, Costos, Meijer & Menard's location, with the ability to call them with a single click to ensure they won't mind an overnight guest in their parking lot. Over 1400 CAT Scales locations. 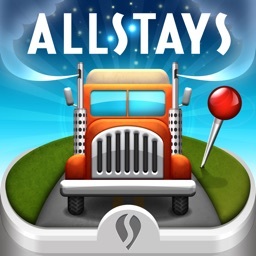 Over 900 Weigh Station locations. Satellite Weather Data visible on map, if turned on, see that nasty weather coming and plan accordingly! Simple, easy interface, fire it up and go. Keep your eyes on the road, no complicated multiple screen interactions. See whats near you (default behavior) via GPS, or search. 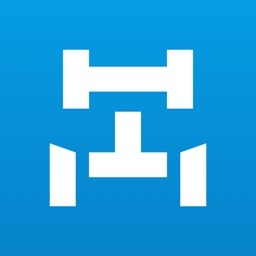 Locations identified by company logos, see what's where quickly and easily. Visual referencing, no text lists, but graphical map view, see exactly where things are. No Complicated lists or drill down menus! 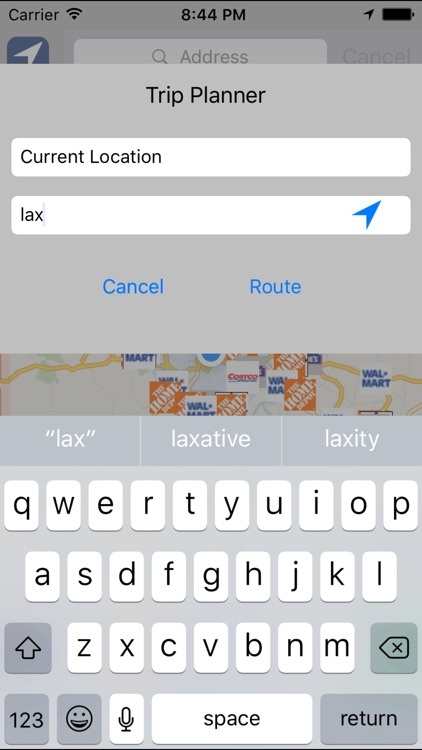 Quickly snap back to your local location on the map with a single tap. 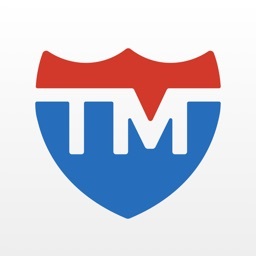 Get accurate driving directions to the location you select, with a simple button click. 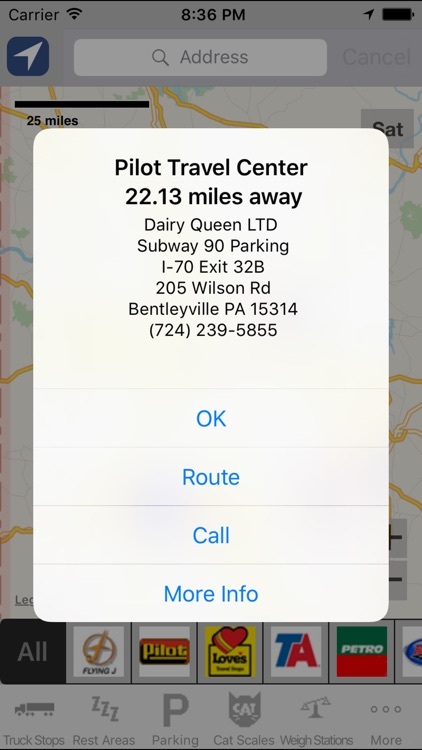 If the database has a phone number for the travel plaza, you can also call the selected location with a simple button click. 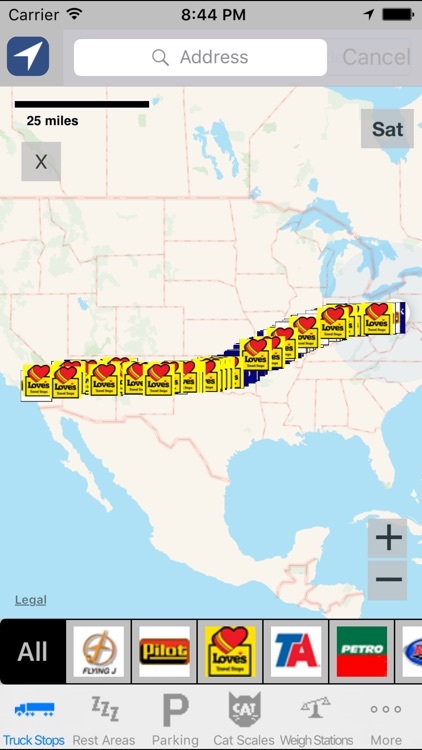 Chain locations now have button click to that takes you directly to the individual locations web information,Love's, Pilot, Flying J, Travel Centers of America, Roady's and Petro Canda etc. Easily show only the chain you interested in, or show all.